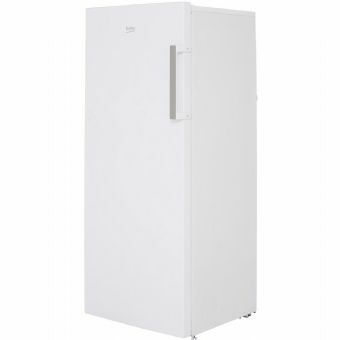 The Beko FSP1651W Freezer comes in a stylish white colour. The FSP1651W has an efficient A+ energy rating. The FSP1651W has a 4 star rating. To offer peace of mind the Beko FSP1651W free standing Freezer also comes with a 1 year warranty.